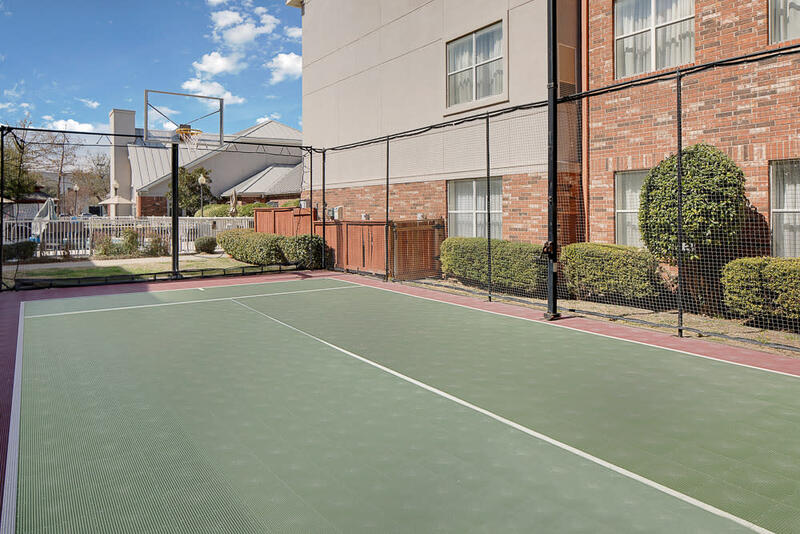 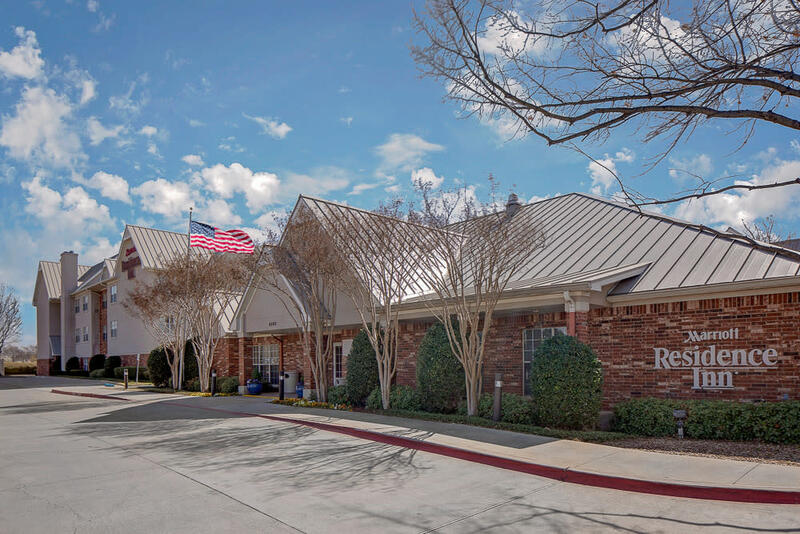 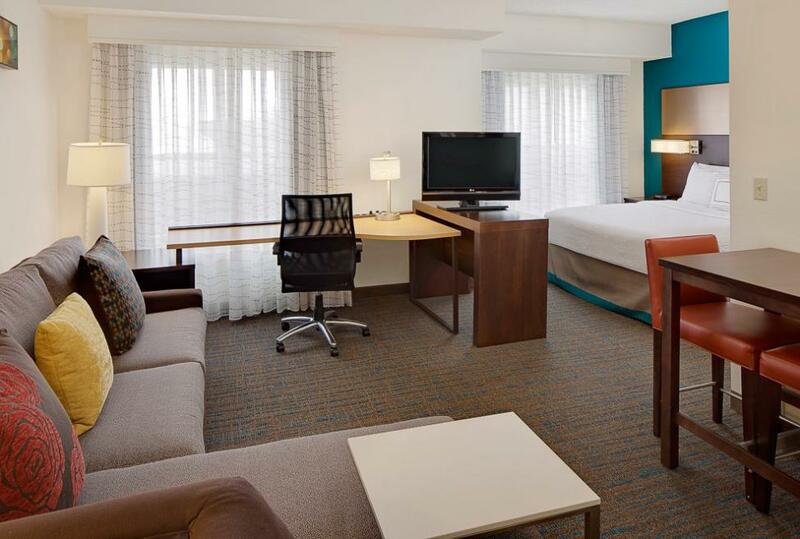 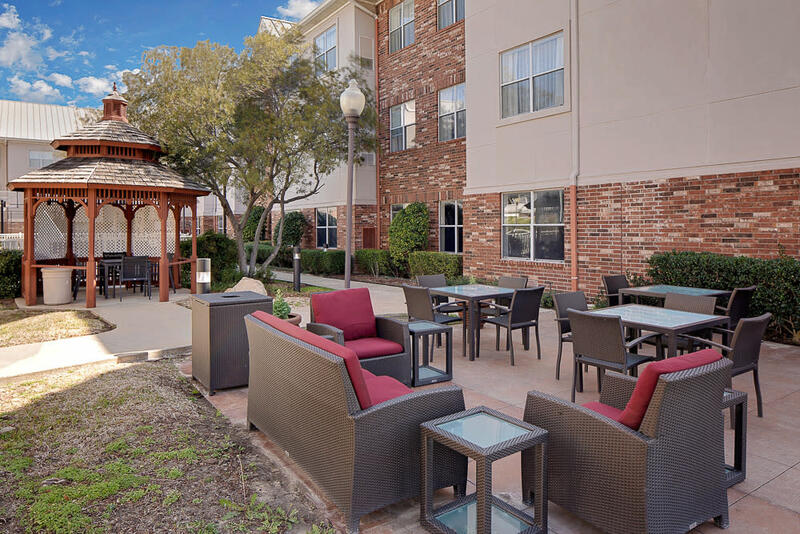 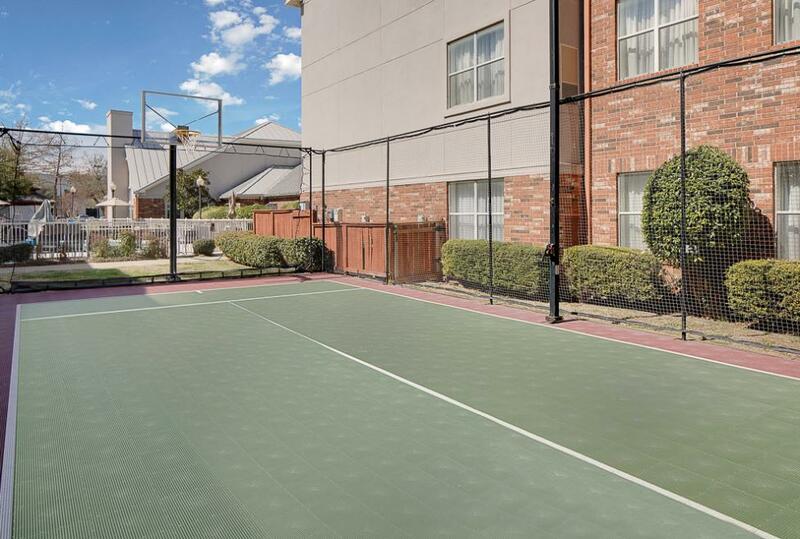 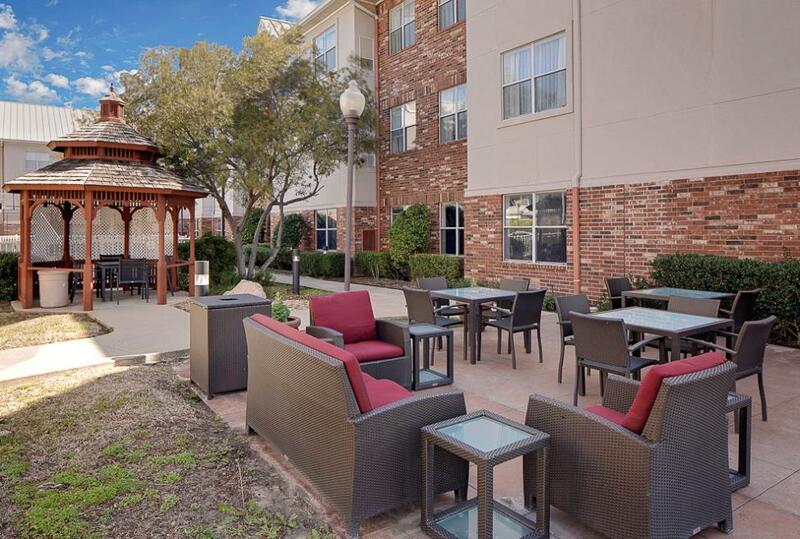 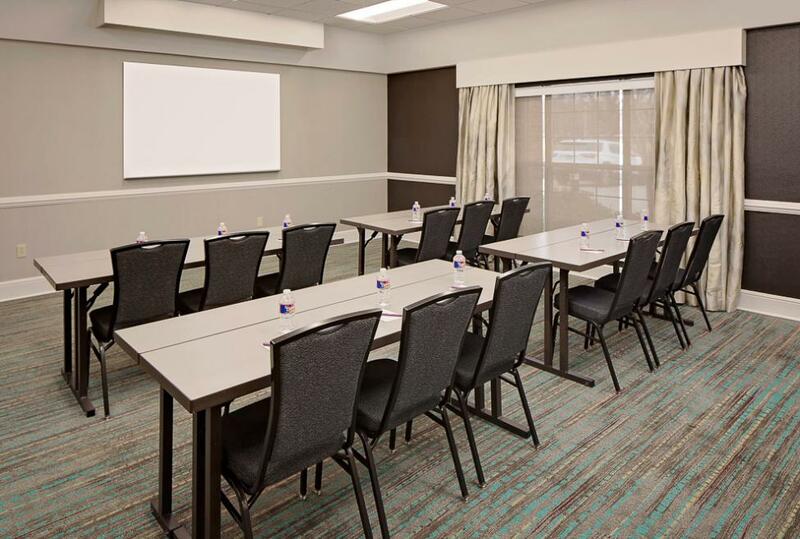 The Residence Inn DFW Airport North Irving hotel is centrally located between Dallas and Fort Worth, just 5 miles from the Irving Convention Center at Las Colinas. 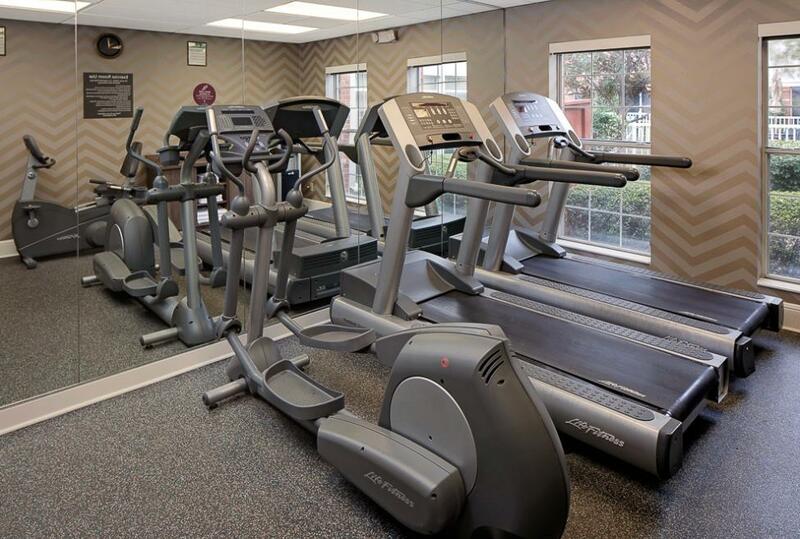 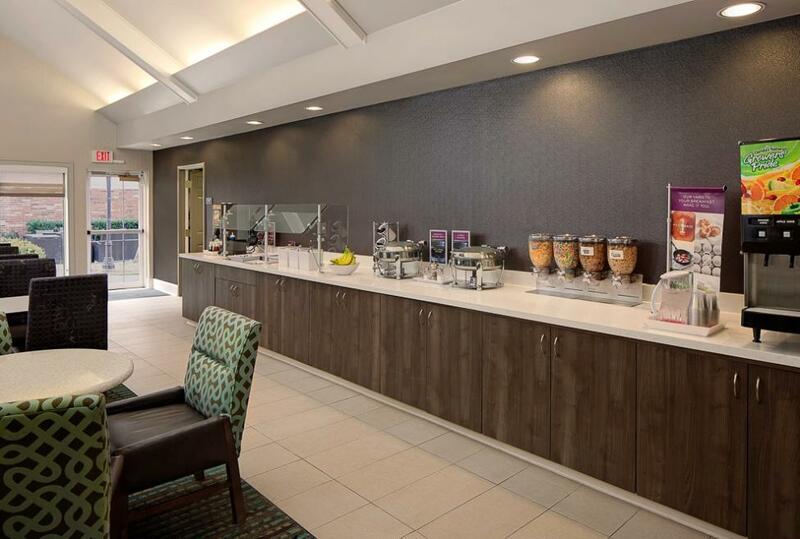 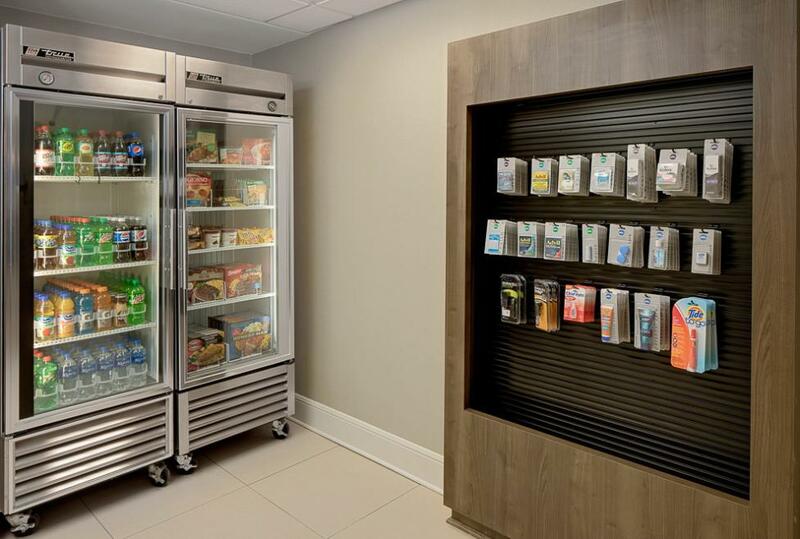 Located in Freeport Business Park, the extended stay Residence Inn hotel is within walking distance of Allstate Insurance, Nissan, Northrop Grumman, Metlife, Citigroup, and Xerox. 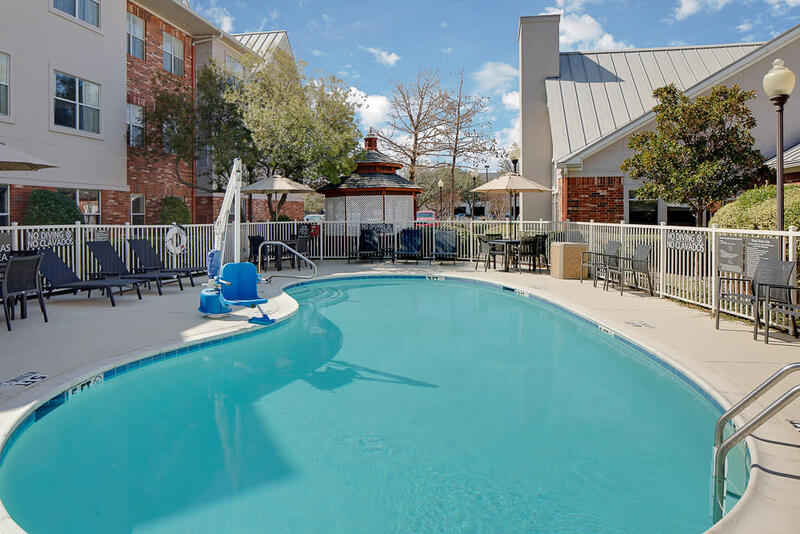 Options for weekend activities include Historic downtown Grapevine, Bass Pro Shop, Great Wolf Lodge, The Gaylord Texan, and Grapevine Mills Mall just minutes away. The Residence Inn DFW Airport North is located centrally for easy access to Cowboys Stadium, American Airlines Center, Cotton Bowl, and Texas Motor Speedway. 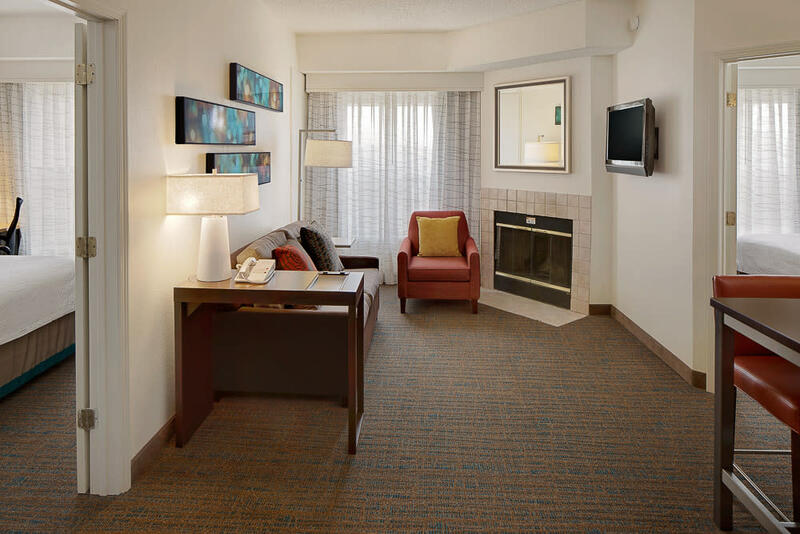 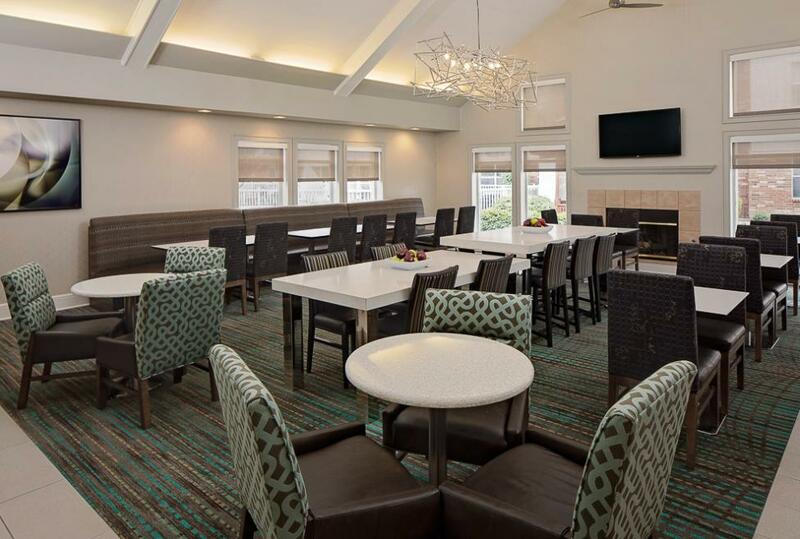 From short getaways to extensive business trips, spacious suites offer fully equipped kitchens, pull out sofas, and free wired and wireless internet access. 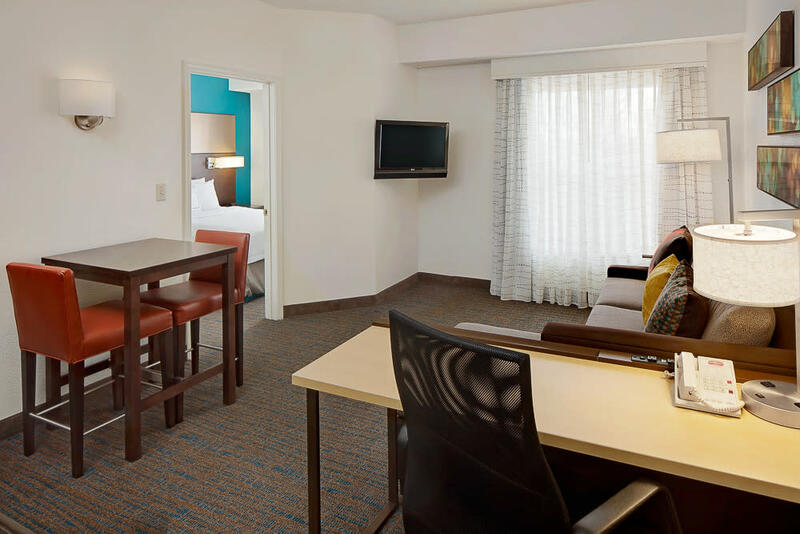 The Residence Inn DFW Airport North Irving hotel has perfected the extended-stay experience to help travelers thrive while away from home.